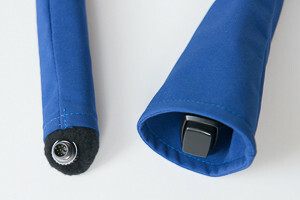 A one-time price of CAD $129.99 will be added to your order. 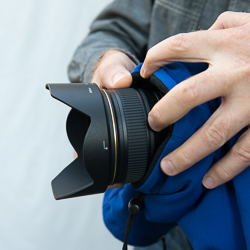 First, choose the best camera parka to protect your DSLR and lenses. 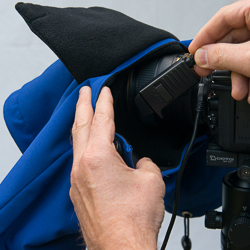 The camera parka classic is our popular choice, and provides protection against humidity, frost, wind and cold, and saves battery life. 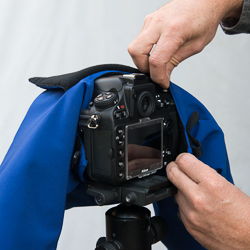 The camera parka pro has an extra layer of thermal fabric around the DSLR body, and provides extra protection against cold. 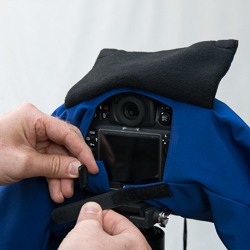 The thermal fabric helps in preventing heat loss when used in combination with chemical heat warmers inside the camera parka. 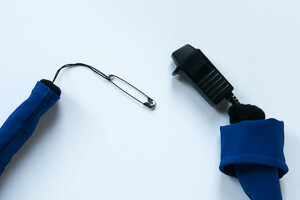 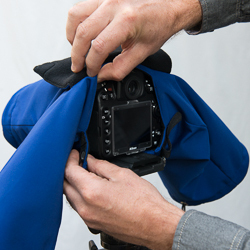 Both the parka classic and pro have a version for short lenses (fish eye lenses) with extra pull strings to tighten the front sleeve around the lens. 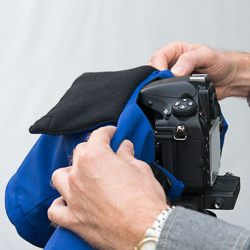 The Chemical Heat Warmer Bags hold chemical heat packs ,and can be secure inside the camera parka with Velcro. 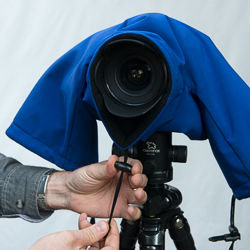 Ideal for extreme cold and timelapse photography. 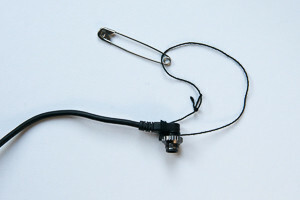 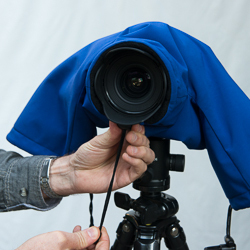 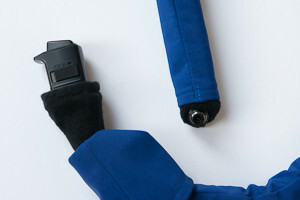 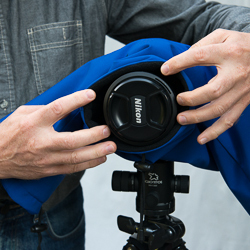 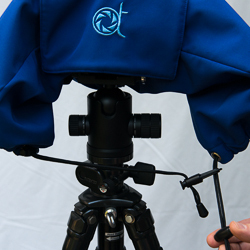 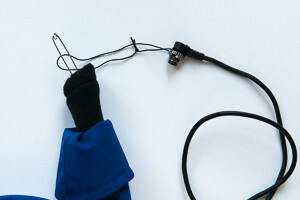 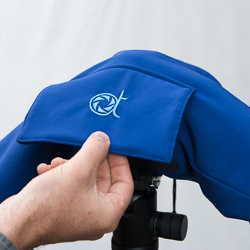 The Lens Cover Extension is added to the camera parka when using longer lenses. 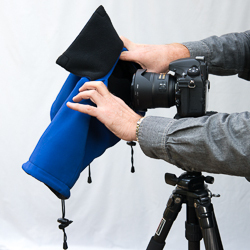 The Medium extension is 30cm (12 in) long and has a 12cm (4.8 in) diameter. 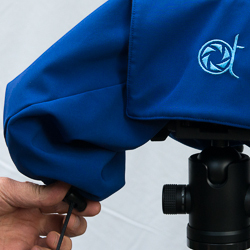 2 flaps of 10cm long each with velcro allow for easy access to focus/zoom rings and adjustments around the tripod shoe on long lenses. 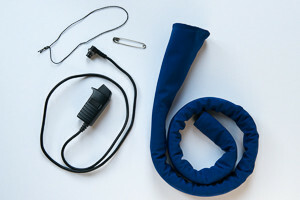 The Long extension is 40cm (16 in) long, has a 12cm (4.8 in) diameter, and 3 flaps. 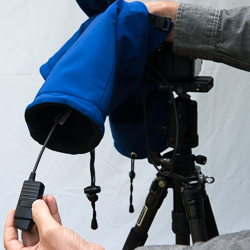 Please note: the camera parka classic or pro fit most DSLRs within these sizes: Width 160mm (6.3in), Height 130mm (5.1in), Depth 85mm (3.3in). 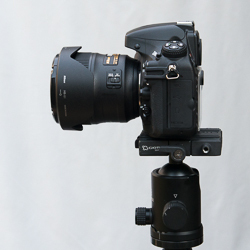 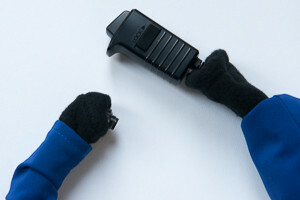 Does NOT fit pro DSLRs Nikon D1 to 4 and Canon EOS 1D, and DLSRs with battery grips. 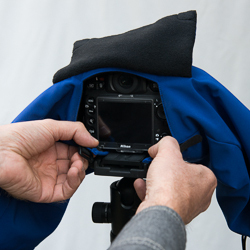 The Camera Parka Pro has an extra layer of thermal fabric, reflecting heat from chemical heat packs to the camera body. 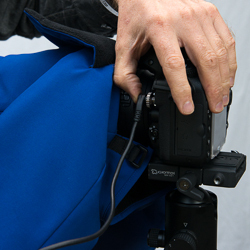 Fits most DSLRs within these sizes: Width 160mm (6.3in), Height 130mm (5.1in), Depth 85mm (3.3in). 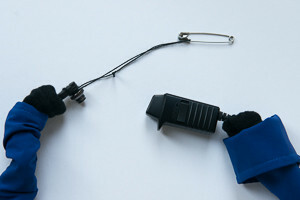 Does NOT fit pro DSLRs Nikon D1 to 4 and Canon EOS 1D, and DLSRs with battery grips. 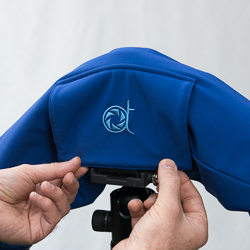 Manufactured in British Columbia, Canada with high quality fabric from North America. 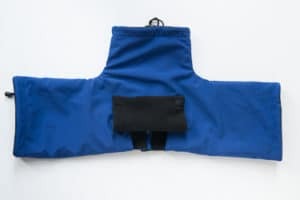 Got a parka pro and most of your bags and pouches. 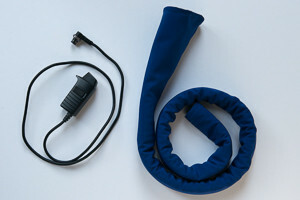 Saved battery life for DSLR and iPhone! 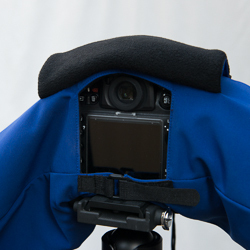 Love the big sleeves on the sides to change camera settings. 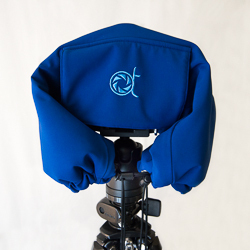 I wasn’t sure how to keep my camera warm because I am new to Aurora photography and this was recommended in one of the FB groups of Aurora photographers I am in, so I ordered it and couldn’t be happier. 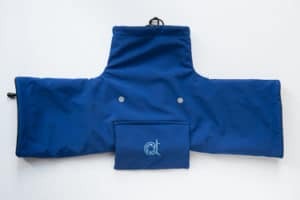 Thanks for a great product.